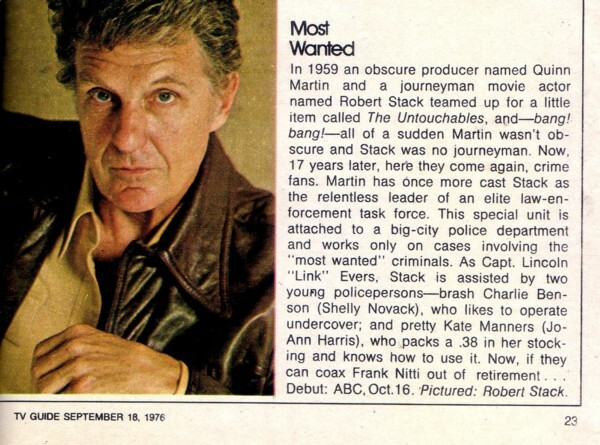 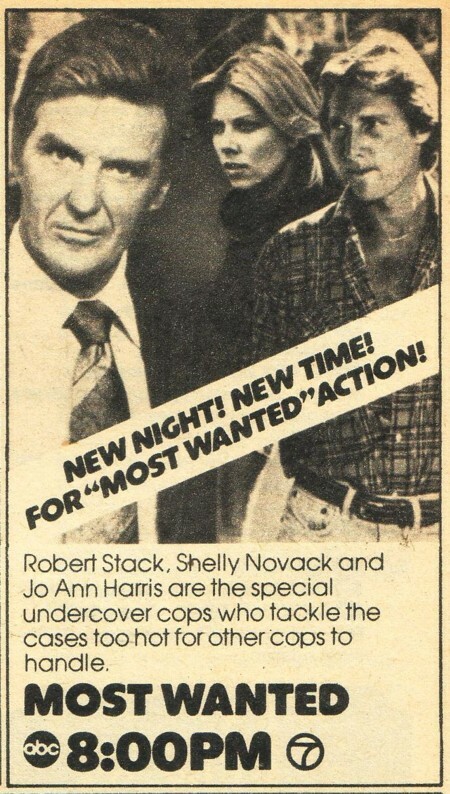 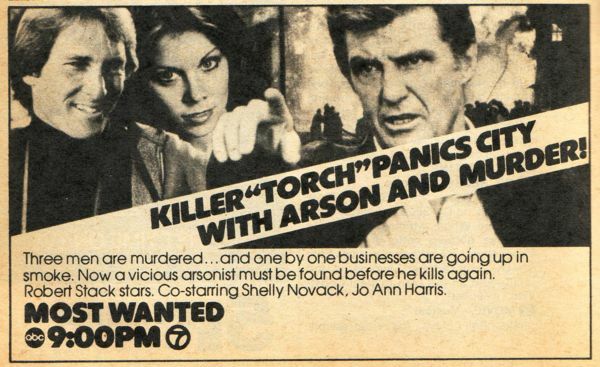 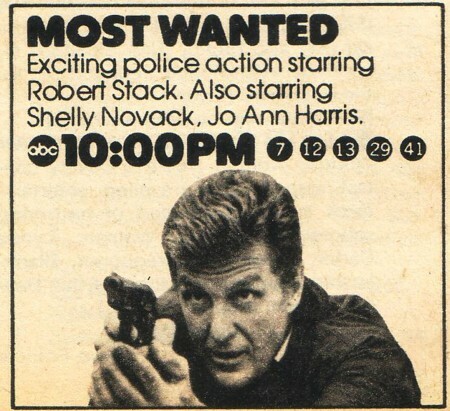 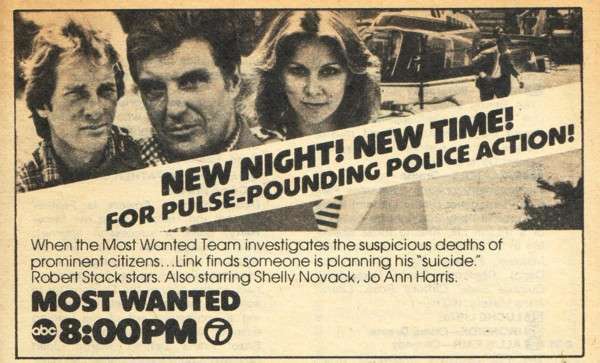 Rare Quinn Martin series starring Robert Stack based on an elite police force. 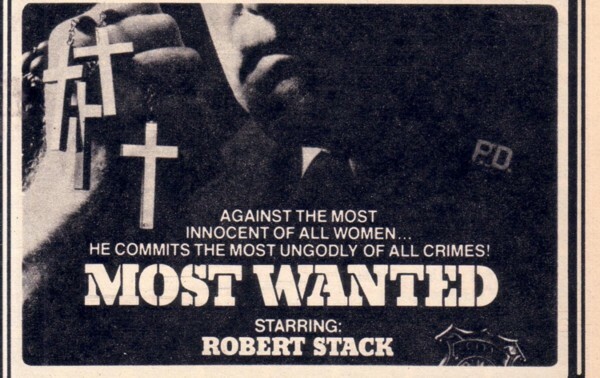 Nice quality uncut from prints on DVD SP. 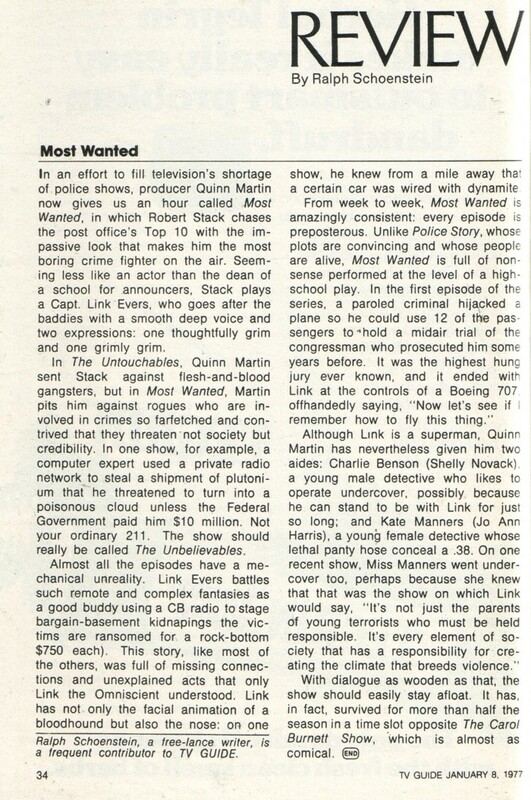 I am looking for all other eps.